Setup in year 1992 by Sweden Swep International AB Separted with Swep in Year 2007. 100% haet exchanger Manufacture in Taiwan. Main heat exchanger factory in Taiwan , Also Beijing and Shanghai. 2015 New heat exchanger factory in Germany. 6 Press and one laser welding machine. We offer compact heat transfer solutions and service worldwide. Best heat exchanger manufacture and supplier! The leader in engineering and fabrication of heat exchangers! 2016 Heat Exchanger Manufacturing Company. Manufature, After service any time & any place. Taiwan SRP Heat Exchanger Inc. is the best heat exchanger manufacturer expertising in various type of advanced heat transfer machines. 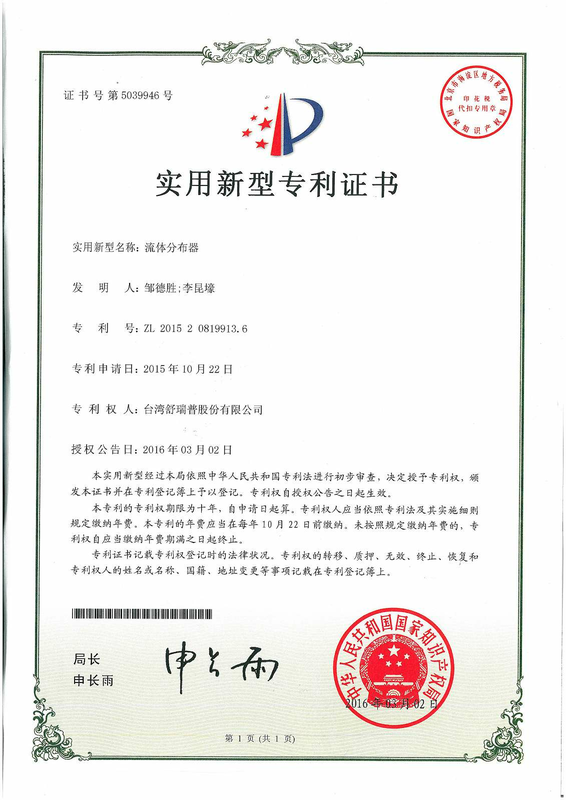 Our New Gas Heat Exchanger distributor got new patent aproval by China government. It's our No.4 patent for heat exchanger. 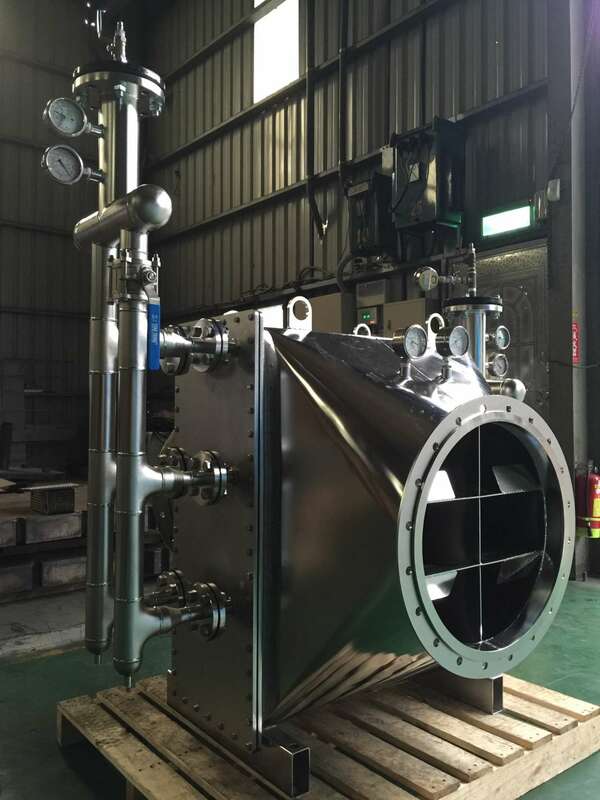 This all 316L Stainless steel gas / liquid heat exchanger can take care 12,000 CMH air volume and pressure drop less than 800 Pa. It's our first step for this chemical giant in the world after few hundred similar unit installed. 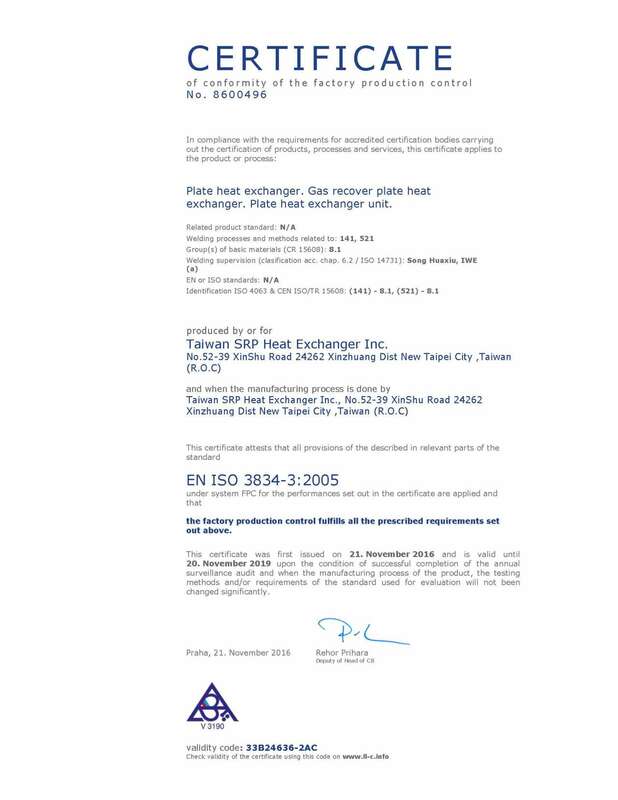 We got En3834-3 approval for our Gas - Liquid / Gas - Gas plate type heat exchanger and also Sub-station unit. Our product lines includes plate heat exchangers, shell and tube heat exchangers, stainless steel gas / liquid heat exchanger, gasket plate heat exchanger. Taiwan Heat Exchanger Supplier-High Quality, Competitive Price.Best industrial heat exchangers. Industrial Heat Exchanger Manufacturer-with high mechanical design capability, providing efficient solutions. What type of heat exchangers can SRP offer? SRP offer a wide range of gasketed,Semi-Welding Gasket,Shell plate heat exchangers and Gas to Gas,Gas to Liquid Heat Exchanger. The products provide compact efficient solutions to your heat transfer requirements and are suited for many applications. Various heat exchangers sizes and modules are available from stock. The invented heat exchanging device has unique features and qualities while exchanging heat. Taiwan (May 25, 2016) – Taiwan SRP Heat Exchanger Inc. has invented a cutting-edge heat exchanging plate that can be used in various kinds of modern equipment used hugely in the recent times. The heat exchanging device is widely used in transferring heat from one liquid to other or one region to other. The widely used devices are refrigeration system, natural gas processing, thermal power stations, air-conditioning, chemical plants, sewage treatment, petroleum refineries systems, etc. An improved heat sinking device transfers heat very smoothly from one fluid to another; then there is no use of ordinary heat sinking device lasting comparatively lesser than the heat exchanging device is invented by this company. The invented heat exchanging device has unique features and qualities while exchanging heat. Basically, the exchanger works between two fluid, gas or hard substance. Two fluids or gasses can be kept separate from mixing together, but one heating device can make them warm similarly. The effective feature of a heat exchanging gasket is to transfer heat without transferring the fluid of gas carrying heat. 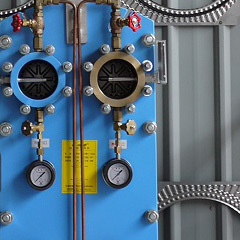 The features of the gasket that attract most is that the heat exchanging device made by Taiwan SRP Heat Exchanger Inc., the superior quality heat exchanger gasket manufacturer and worldwide is thinner but wider. This enhances the flow of smooth heat transfer from one fluid or gas to other. For having a large surface, the exchanging device easily transfers heat without wasting a little. The process also becomes fast for all the related purposes. Improved and advanced brazing technology has made the plate heat exchanger increasingly practical and useful. The fuel for heating the plate also will be less for the heat gets exchanged if a least is produced. Transport(Automotive) and Marine:SRP offers a wide range of highly efficient integrated, compact cooling solutions for marine engine, automotive, vehicles, train, and other transport applications. Our robust and compact brazed plate heat exchangers are designed to maximize the cooling requirements and provide the most effective solution. Further more the light weight feature make SRP plate heat exchanger easy and quick to cleaning, maintenance, and inspection. We have ability to customize the product you want. Heat exchangers in power plants and energy industry:SRP heat exchangers are designed to help make power generation more efficient. SRP is heat exchanger expert in the design and manufacturing of compact and reliable sub systems in power plants. 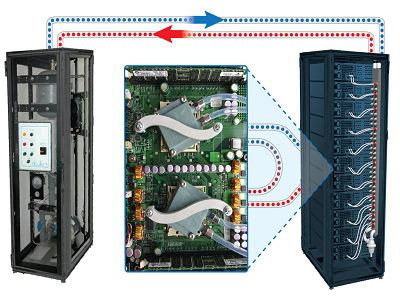 The systems are customzable and designed to meet all your requirements. SRP is the ideal heat transfer choice in power generation application. From design , manufacture to test, We provide you a total solutions and after-services. 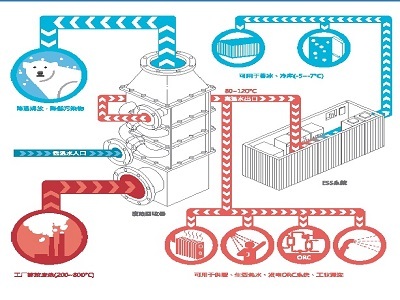 SRP Heat exchanger in district energy:SRP cost-effective system(Energy Saving System) give more stable control and better cooling. All the heat exchangers parts are factory assembled and the function is tested. Our products are designed to ensure high performance and service life of the components. Further more SRP system is developed in accordance with current heat exchanger standards. We provide an efficient solution for you.